Benefits: Nourishing, protective. Great for sensitive or oily skin. Indulge in the healing and calming benefits of aromatherapy with Via Natural® Essential Oils. SKINCARE: Add Essential Oils to Via Natural® Carrier Oils (such as Vitamin E Oil or Grapeseed Oil) or to distilled water and apply to skin or hair. Do not apply undiluted Essential Oils directly onto the skin. ROOM SPRITZERS: Add 5-15 drops of Via Natural® Essential Oil per ounce of water. Shake before use. OIL BURNER: Fill burner bowl with water and add 3-5 drops of Via Natural® Essential Oil. DIFFUSER: Follow the diffuser's suggested instructions. 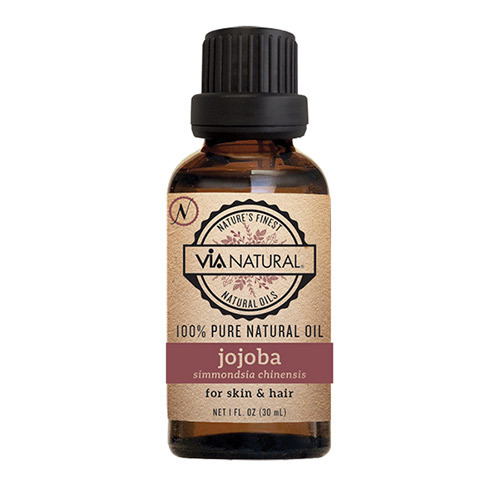 Via Natural® Blend and Natural Oils rejuvenate, soften, and nourish skin and hair.